Westchester is home to an array of backdrops just waiting to be featured in your next production. Whether you’re looking for a film-friendly hotel, or a small-town scene, urban landscape, or sweeping river views, you’ll find what you need here. We have idyllic towns, as seen in "The Good Wife," "Fatal Attraction" and "The Wolf of Wall Street," among other films. We have artsy downtowns, as seen in HBO’s "Girls." We have sites unique to Westchester, like Rye Playland, a century-old amusement park featured in "Big." 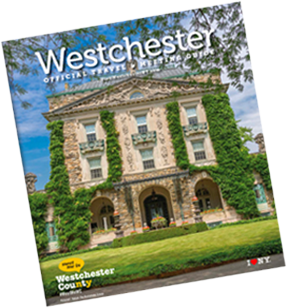 Westchester County is also home to indoor production facilities and post-production studios. Search our photo database for filming locations, and check out a sampling of productions filmed in the county.